If you’re looking for a new pickup truck to effortlessly tackle your workday, two popular options for drivers in the Washougal, WA, area are the 2019 Ford F-150 and 2019 Chevy Silverado 1500. With both of these trucks boasting impressive performance, top-of-the-line technology, and advanced features, how do you know which vehicle is best suited for your needs? To help you make a decision, the product experts at Westlie Ford compiled this Ford F-150 vs. Chevy Silverado 1500 comparison guide highlighting the differences between these two vehicles. 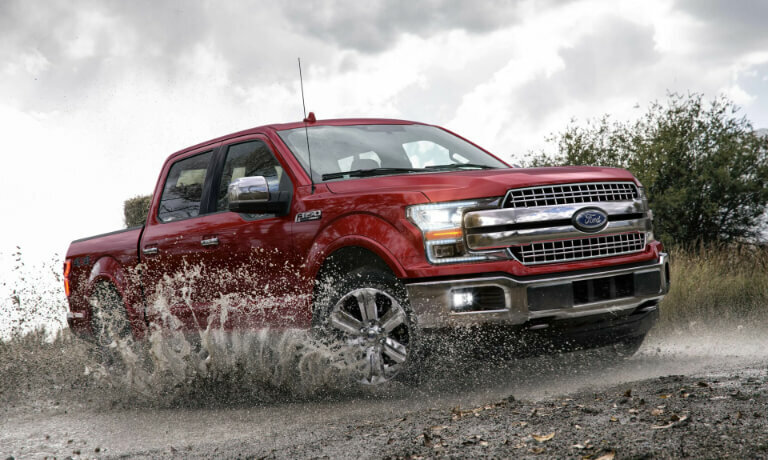 For the purpose of this comparison, our experts have compared the 2019 Ford F-150 Lariat, starting at $42,200 MSRP, and the 2019 Chevy Silverado 1500 RST, starting at $43,595 MSRP. 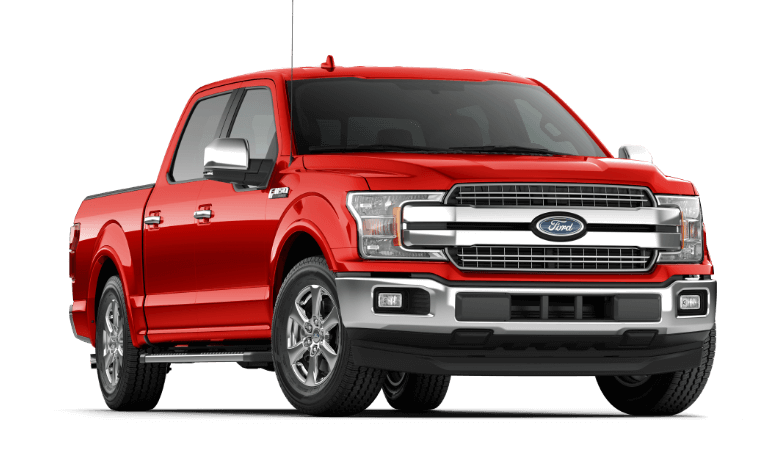 If you already know the 2019 Ford F-150 is what you’re looking for, peruse our F-150 inventory to view all models for sale at our dealership in Washougal, WA. If you’re in need of additional information regarding this truck, check out the F-150 hub research page. If you have any questions, give our team a call at (360) 602-2490. For a peppier, more thrilling driving experience, go with the 2019 Ford F-150! 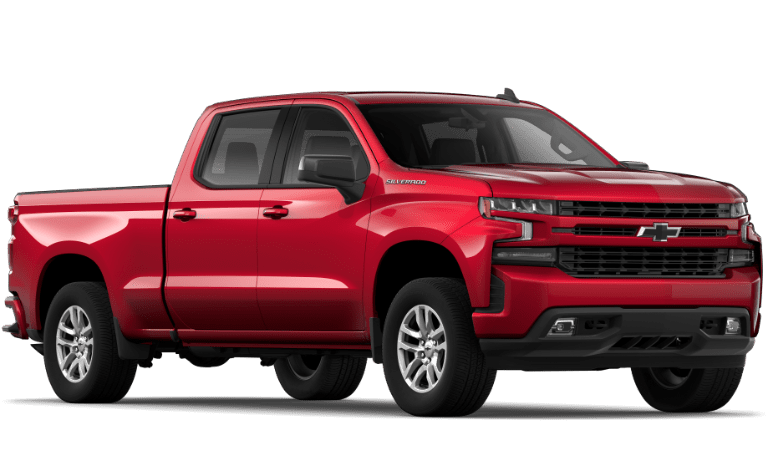 It outperforms the 2019 Chevy Silverado 1500 when it comes to horsepower, torque, and fuel efficiency. View the table below for engine and performance specs. You deserve a pickup truck with impressive towing and payload capabilities. 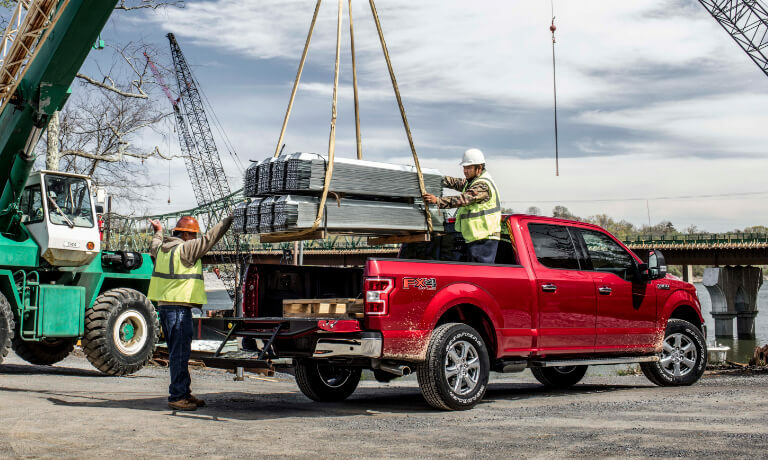 The Ford F-150 Lariat provides far higher towing and payload capacities than the Silverado 1500 does. See details below. View 2019 Ford F-150 cab and bed options in the table below! Have you decided that America’s favorite truck, the 2019 Ford F-150, is the best option for you? Great! Be sure to schedule a test drive at our dealership in Washougal, WA, to get a feel for this compelling truck. If you have any questions, please contact us online or give us a call at (360) 602-2490. Has your search for a new pickup truck left you feeling overwhelmed with options? Don’t worry! The 2018 Ford F-150 XLT and 2018 Chevy Silverado 1500 LS provide the advanced capability, seamless connectivity, and safety systems you’re looking for. Which pickup you should take home comes down to whether the 2018 F-150 or Silverado 1500 meets your needs the best. Consult the following comparison to help you make a decision. If you’re already sure about the 2018 Ford F-150, skip to our new truck inventory to find one you’d like to take for a test drive at Westlie Ford in Washougal, WA. For this comparison we will be taking a look at the F-150 XLT SuperCrew® cab with a 5.5-ft. box and 4×4 drivetrain, starting at $43,700 MSRP, and the Chevy Silverado 1500 LS crew cab with a 5-ft., 8-in. box and 4WD drivetrain, starting at $41,095 MSRP. You can see for yourself in the table below that the 3.5L EcoBoost® V6 engine powering the 2018 F-150 provides more power than the V6 engine of the Silverado 1500. Paired with the EcoBoost® V6 is a 10-speed automatic transmission that smoothly shifts gears and efficiently transfers power to the drivetrain. The 2018 Silverado 1500 LS is only equipped with a six-speed automatic transmission. In addition to its 10-speed transmission with Tow/Haul Mode, three more drive modes provide dynamic capability only in the 2018 Ford F-150. You’ll also appreciate the Dynamic Hitch Assist feature, which removes the effort of aligning your Ford pickup truck with the trailer. The additional drive modes and dynamic hitch assist are unavailable with the Chevy pickup truck. 12,700 lbs. Max. Tow Rating** 7,000 lbs. 2,030 lbs. Max. Payload** 1,770 lbs. 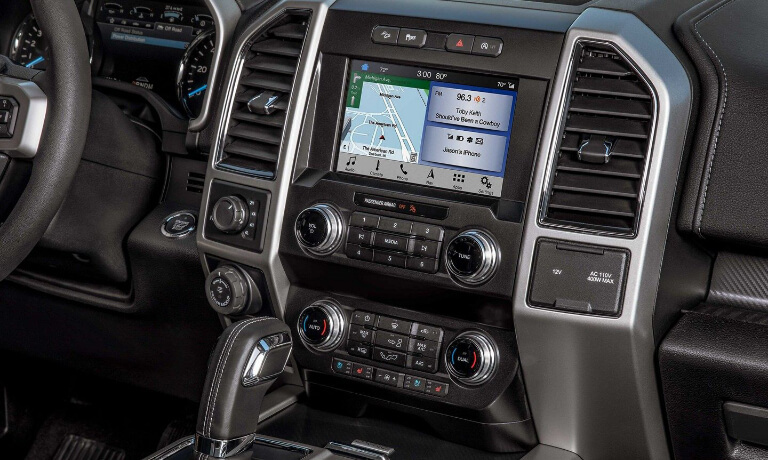 In both pickups, you can access and navigate music and contacts in your smartphone using voice recognition. However, similarities end there. The F-150 is available with a Reverse Sensing System that alerts you to obstacles behind you to help you avoid them. This feature is unavailable on the Chevy Silverado 1500 LS. See what else the F-150 pickup truck has in store for you in the following list. Schedule a Test Drive at Westlie Ford! Are you considering the superior new 2018 Ford F-150 pickup truck? Browse our F-150 inventory to find yours, and then give the team at Westlie Ford in Washougal, WA a call at (877) 299-1138 to make an appointment. Check out incentives from Ford to see if you qualify for savings on your purchase.